This week is a liturgical roller coaster. On Tuesday, Mardi Gras invites exuberant celebration, food, drink, and fun. 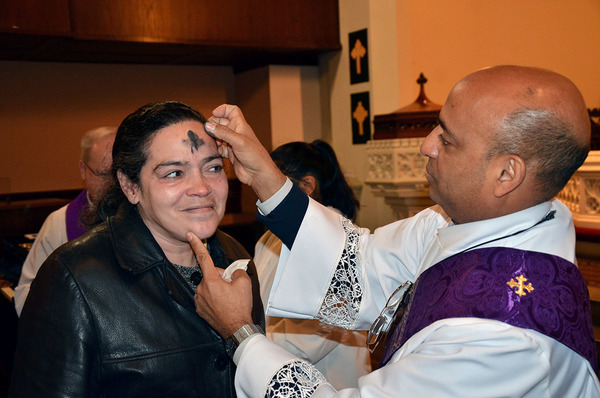 Then, the very next day, Ash Wednesday begins the season of Lent with a cleansing of our lives, a humbling reminder of who we are, and the promise of resurrection. 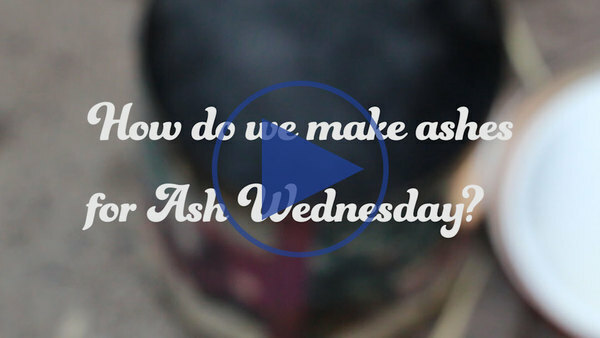 "You are dust, and to dust you shall return," we'll be reminded in worship this Wednesday, a stark reality that's unnerving (and tempting to ignore) amidst the bustle of our daily ambitions, yet is somehow comforting in the context of Lent. Being humbled in God's presence can relieve some of the pressure we often place on ourselves. You'll be invited to let go of something else in worship this Wednesday. Only you know what it is. We'll hand you a piece of paper and a pen, invite you to write down something you want to let go of, and together we'll burn our papers into ashes. Following our Annual Congregational Meeting at the end of Janaury, we now welcome newly elected members to our Congregation Council and Executive Committee. Please welcome David Richards as council president, Tanya Kent as vice president, Miriam Sitz as secretary, Pastor Charles Miller as treasurer, and Michael Hammett as a new Council member. May we also all raise up a big thanks for Damaris Maclean, her hard work, and her leadership serving as our council president for the past two years during a vital time in the life of this congregation. Continued thanks and prayers for all our lay leaders, new and continuing, who make worship, ministry, and community at Advent happen. Join us Wednesday evenings in Lent for fellowship around warm soup, and a Taizé-style worship service drawing us into meditation and reflection on our baptism identity. Taizé is a contemplative style of worship centered on repetitive chants and sung prayers. 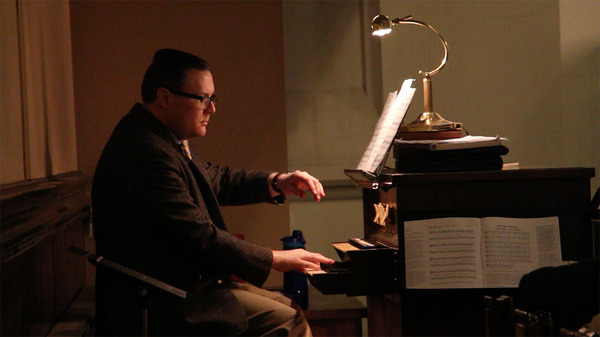 The services will also include reflections led by various members of the Advent community, centered on weekly themes from the baptismal covenant used in the “Affirmation of Baptism.” This worship time will allow all gathered to reflect on the meaning of baptism, whether learning about it for the first time or remembering your own. Join us in reflecting on our baptismal identity and how we can continue to live out this covenant received in our baptism and made new each day. To live among God’s faithful people . . .
To hear the word of God and share in the Lord’s supper . . . If you are interested in making soup for one of these evenings, sign up here. Or even aspiring chili gurus! We're looking for more contestants of our Chili Cook-Off scheduled for Sunday, March 19 after 11am worship. Whether you have a chili favorite recipe, want to try a new one, or have never made chili before, we invite you to participate! All you need to do is bring a big pot of your chili, a creative title for your chili, and ladle on Sunday, March 19. Sign up here, and our Chili Cook-Organizers will be in touch with any further details. What ministry or group will you be involved in this month? There are even more ways to connect in fellowship and service this February and March! Adult Conversation | Meets at 10:10am in the sanctuary. This Sunday's topic is, "Yes, you CAN read music!" led by Frank Martignetti.